Water circuits, a massage and a revitalizing juice. Mango, apple, pineapple, carrot…made of fruits or vegetables, but always natural. 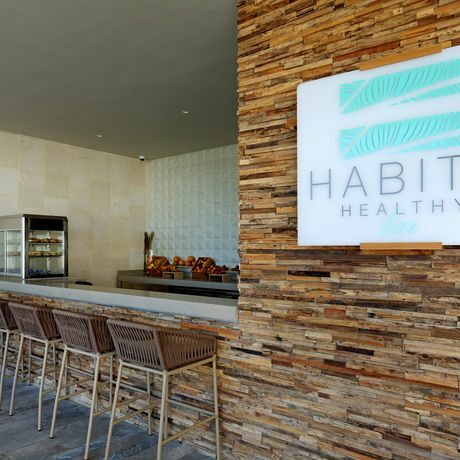 The start and the end of a lasting tribute between the body and soul in our exclusive Healthy Bar.